Iphone 5 apple logo flashes on and off. Cannot get phone to do anything else.Phone has not been backed up. My iPhone 7 plus front camera stop working and the staff replace new phone in Apple store. I try to back up data to iCloud for my old phone but i do not know iCloud upload failed in store. My old phone click “erase all content and settings” and reset now as a “not active phone”. The old phone now at home and keep switch off from this issue happened. I just quick check if any chance i can get the photos back from the phone in this situation. Iphone 6 stacked on apple logo since yesterday morning 09.03. I need to recover the photos and videos. I don’t need the phone repaired, just the data. Is it something you could help with please? I have a Nexus 6P which is stuck in a bootloop. It turns on to the Google logo, displays it for about 10 seconds and then goes black and starts again. The only menu you can access is the bootloader menu. Starting the phone in Recovery mode has the same effect. There’s a large number of sentimental photos and videos on the phone, would you be able to retrieve them and if so could you give me a quote? MacBook users beware! The way the OS X filesystem works is to restructure sectors as soon as data is deleted so that reconstituting the files from the data during a recovery attempt can not be achieved. So, if you do use Macs, please make sure you use Time Machine so that you’ve got a decent backup!! You can get a guide of using Time Machine from https://support.apple.com/en-gb/HT201250. I have done recovery back up for my home computer onto external hard drive and now I lost all my files and documents that were on external hard drive. Is there any way I can get it back to way it was before? My laptop hard disk crashed suddenly. It is an SSD 1 tb and I have a lot of valuable files on it. I wanted to know how much it generally costs to recover assuming it is possible? Macbook air has water damage on SSD hard drive? Can it be repaired and / or data recovered? 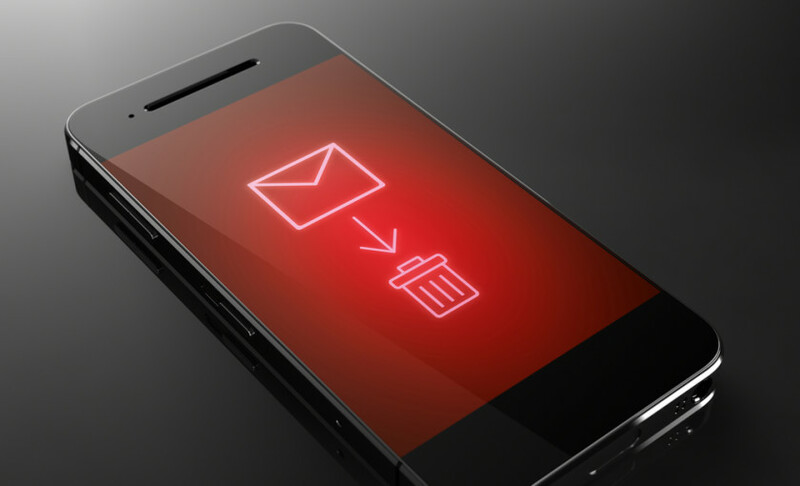 These following questions all relate to losing files on iPhones – the ICT’s don’t do data recovery on phones, instead we use a 3rd party contractor – go to http://phone-recovery.pen.io/. I have a macbook pro 15inch, 10-11 years old. It froze once & after turning it off/on it failed turn back on or advance from the apple screen. I took it to an Apple shop who were able to have a look they wern’t able to access the harddrive. I think the laptop is probably beyond repair but I would like to retrieve the documents & photos on iphoto if possible. If you are unable to access/retrieve anything would I be charged anything? Anything else you need to know & if possible then I could courier the laptop with an external hard drive to place anything retrieved. I’m really hoping you can resolve my problem. My son dropped my husbands phone, the touch screen went u couldn’t press anything on the right side of the phone and there was grey lines. We are in Egypt at the moment. We got the screen fixed but then realized it says disabled connect to iTunes obviously the touch had played up by itself and entered the wrong passcode so many times. We have tried to resolve it from the software side, haven’t had much luck till now so I was hoping is there a way to remove the hard drive or wherever the data is stored into another phone? It’s an iPhone 6 Plus and we also have another iPhone 6 Plus. I need to retrieve whatsapp and txt messages from my iPhone six. I didn’t have back on my iCloud. Please let me know if it’s something you can help with. I have accidentally deleted all photos and videos from a Samsung tablet. Is this something you could help me with? I am in West Lothian.